One of the defining characteristics of the UK fashion industry is a thriving independents sector. However, like multiples and department stores they are having to adapt to meet the multichannel expectations of consumers. 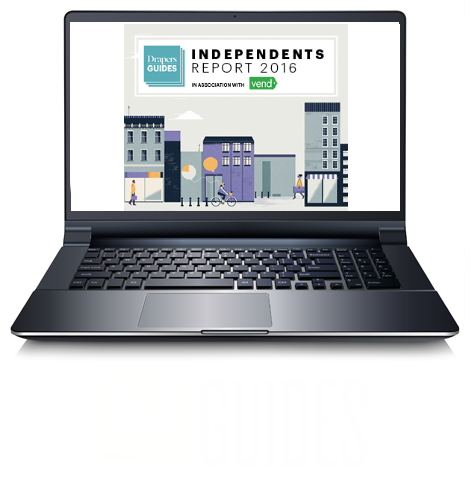 With this in mind we bring you Drapers first Independents Market Report, in association with POS software provider Vend, where we have surveyed nearly 60 fashion independents around their multichannel, marketing and buying strategies. 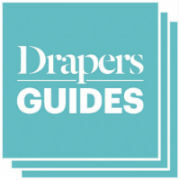 Register to read the report for free, and you will find topline results from the survey and breakdowns on the menswear, womenswear, lingerie, footwear and occasion and formalwear markets. By registering for this product, you are agreeing to share your details with the report host and report sponsor.